Daredevil has long been the face of Netflix’s corner of the Marvel Cinematic Universe. The exemplar of the darker tone and more mature themes that the shows in this mini-continuity would be dealing with. With the recent announcement of both Luke Cage and Iron Fist getting cancelled, it wasn’t completely unexpected that the other shows would be next on the chopping block. Knowing it was coming didn’t make the announcement of Daredevil’s third season being its last any easier to take. 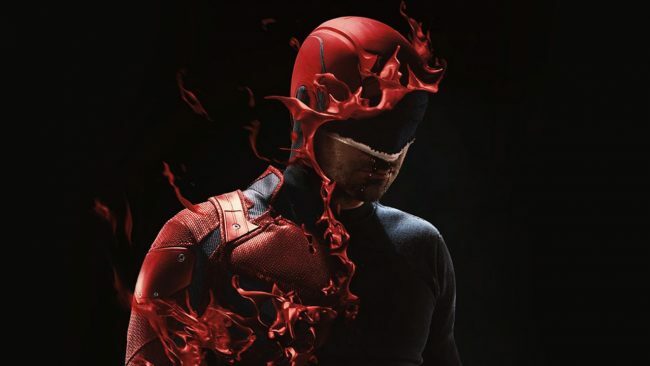 I don’t know if the writing was on the wall while this series was being written and recorded, but season 3 of Daredevil was as good a finale to the series as we could have hoped for. Re-establishing a status quo that had been ripped apart by the events of The Defenders series and returning to one of the MCU’s best antagonists. There was something aptly comic booky about it all. Loosely based on 1989’s Castlevania III: Dracula’s Curse. 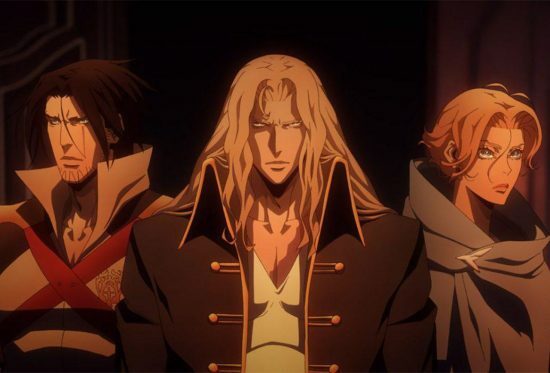 The second series of Netflix’s Castlevania rounds off the retelling of that game’s events, as well as introducing some elements and characters from the 2005 PS2 game: Castlevania: Curse of Shadow. Cast you mind back to last summer, a time just before Netflix put out their Marvel series crossover; The Defenders. Viewers were still reeling after the release of Iron Fist, objectively Netflix’s weakest Marvel show to date. It was a series that seemed lacking in exciting fight choreography, despite it’s premise, and a protagonist you wanted to throttle. I hesitate to flat out call the first season of Iron Fist bad, but it was surely a let down compared to the likes of Daredevil and Jessica Jones before it. Netflix had something of an uphill battle when making the second series to this shared universe show. Fast forward to today, as I’ve finished watching the second series of Iron fist, and Netflix have managed to redeem, not just the character, but the show as a whole in my eyes.